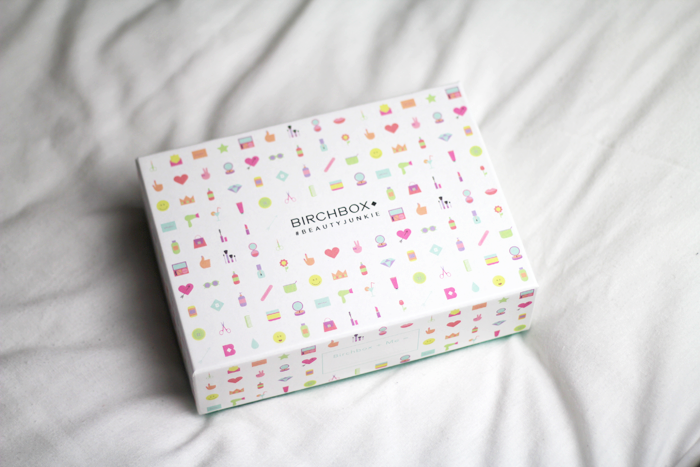 This month's Birchbox* is absolutely one of the best beauty boxes I've seen in a long time. A really long time in fact. 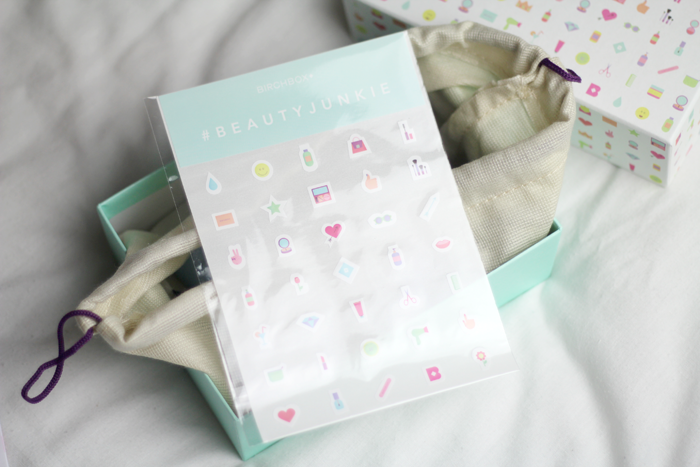 Not only is the box itself incredibly cute in terms of design, there's a great mixture of products and a fabulous mix of brands in there too, some of which are familiar to me and some are completely new. Any beauty box that includes two make up items is nothing short of brilliant in my eyes. Don't get me wrong, I enjoy skincare and hair products too, but I tend to be very picky with those and with my skincare especially I'm finding myself more and more reluctant to break out of my routine. Oh and there are stickers!! Who doesn't like stickers?! 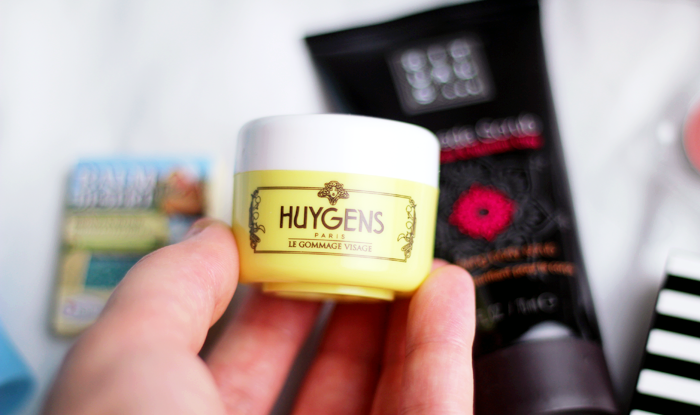 I currently don't have a facial exfoliator in my skincare routine so I'll certainly be giving this one from Huygens a try. With sesame oil to nourish and green tea with anti-oxidant properties, this is a gentle scrub with rice powder that will leave skin feeling soft and not stripped. 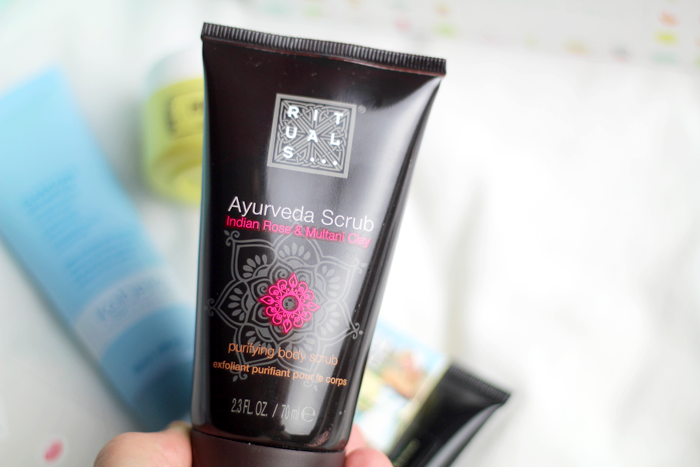 Rituals is a brand I am fairly familiar with so I'm really looking forward to trying this body scrub. The scent is really interesting, it's not necessarily one I would gravitate towards because I really adore their rice milk and cherry blossom scent, but it will be nice to try something new. 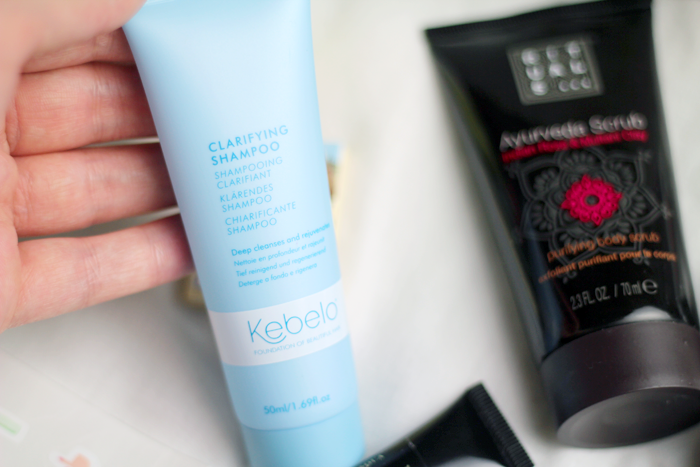 As someone with oily hair the Kebelo Clarifying Shampoo, although perhaps not particularly exciting, is a very welcome addition to my box. This promises to remove all traces of product build up and leave hair feeling thoroughly purified and super soft. Bring it on, my hair needs all the help it can get! 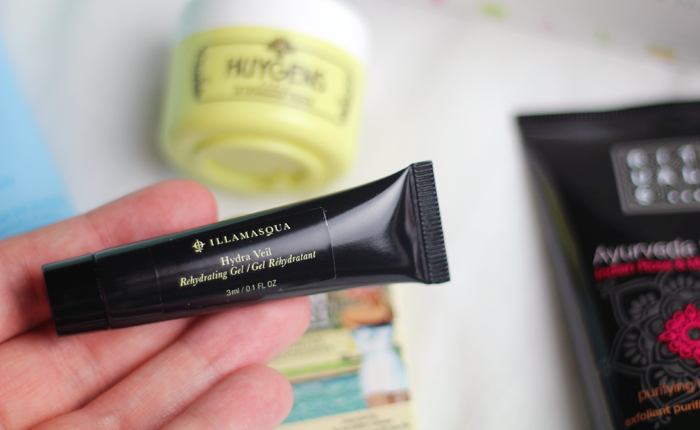 Illamasqua Hydra Veil is something I've been keen to try ever since it came out, but the price always put me off. When they say this is a very unique formula, they really mean it. It's like a jelly. It promises to bridge the gap between skincare and make up, give skin a major moisture boost and provide an instant smoothing effect that gives extra radiance to even the driest skin. That's me, so I'm certainly intrigued. 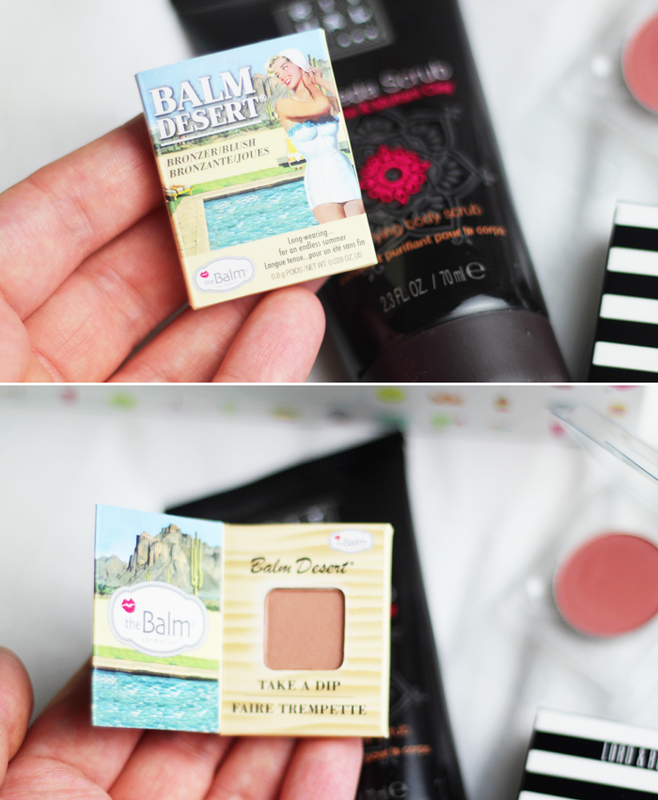 TheBalm samples always come in these tiny cardboard packages that open like a book and they're adorable. Balm Desert is a warm bronze shade with a hint of shimmer that promises to give a fresh, sun-kissed glow with a fade-resistant formula. It doesn't look overly orangey, so I'm looking forward to giving it a try. 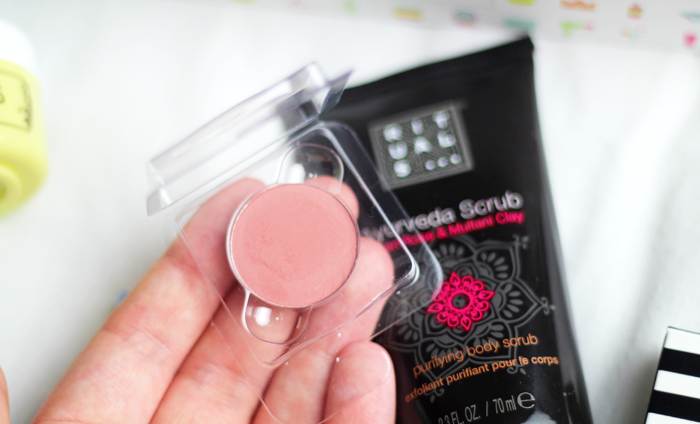 But the product I'm most excited about this month is the blush in Lotus from Lord & Berry. This is one of those slightly rosy, neutral blush colours that I just adore so much. The formula feels so soft and it's incredibly pigmented - I'll definitely have to remember to use a light hand. What do you think of the box this month? I would love to try Hydraveil. Another interesting box. It has a blush and bronzer (both of which I never use ever) so I wouldn't pick it up but those stickers are adorable! I would have to agree with you, this is a really good box. Love the makeup minis! 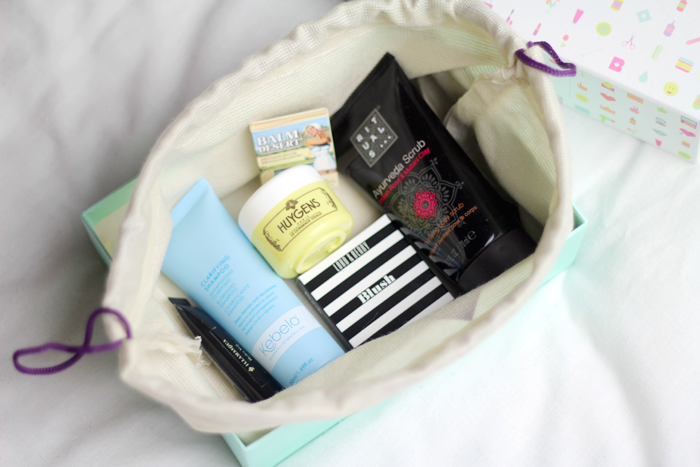 I haven't had a beauty box in quite some time! It's crazy. Back in the day our news feeds would be flooded with posts! I think people are more selective these days with which one to subscribe to rather than being subbed to them all! What a nice box with familiar but also new brands init! little extra sticker sheet as well ^_^ Very cute! Ohh I do love the look of this one, especially the cute design! While it does seem like a great box, the print on the box and then stickers are what are catching my attention! How cute! Is it bad that I think my favourite thing about this box is the box itself? Not that the contents aren't good but I really like the design this month! I love the look of this box, although I mainly want it for the stickers... Ha! The shampoo sounds brilliant though and it's great that they've included Hydra Veil, I'm sure a lot of people will be excited to try that out!